Login Bonus - Log in every day to get rewards! How do I customize my chat message template? What is Shared Clear Data? 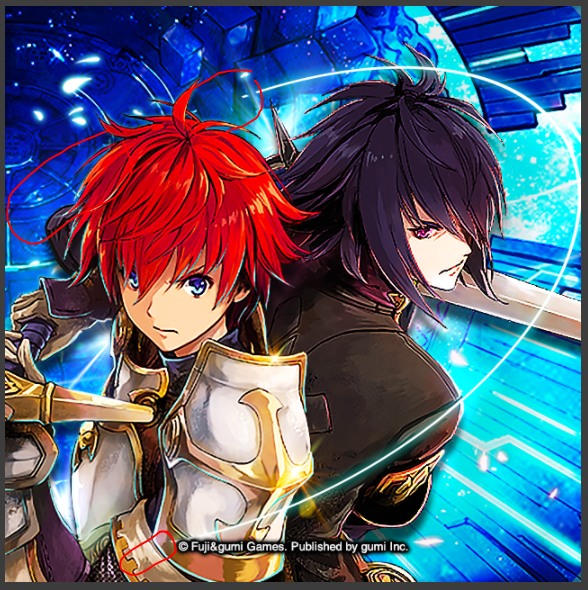 If your THE ALCHEMIST CODE account is not yet linked to your Facebook account. We encourage you to do so, to save your current game progress and to be able to get a reward once you link your account. Please take note that the Gems you received will be added directly to your current Gem count and not in your Gift Box.